Set among rolling hills, calm lakes and countless parks, Mustang Lakes is designed to reconnect you to nature, yet with a resort-quality lifestyle that provides plenty of excitement. 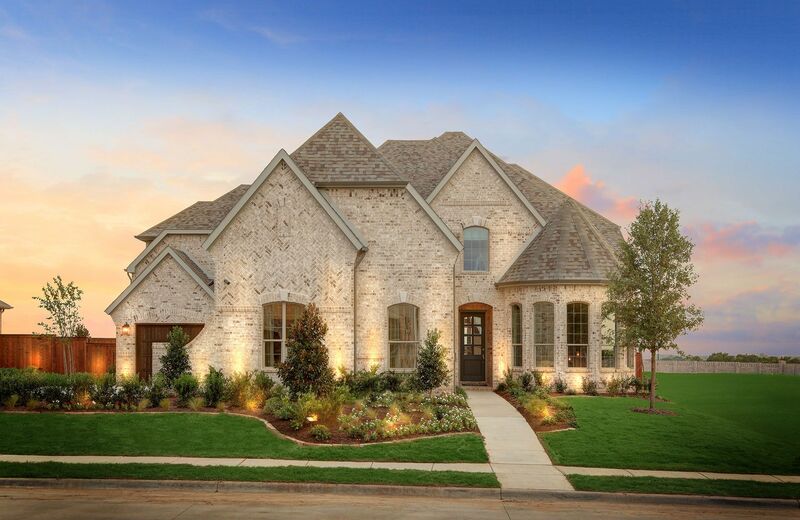 Enjoy the quaint charm of small-town living with close proximity to big city amenities in nearby Prosper and Frisco. Drees Custom Homes offers gorgeous new Mustang Lakes homes on 50-foot lots starting in the $300s.